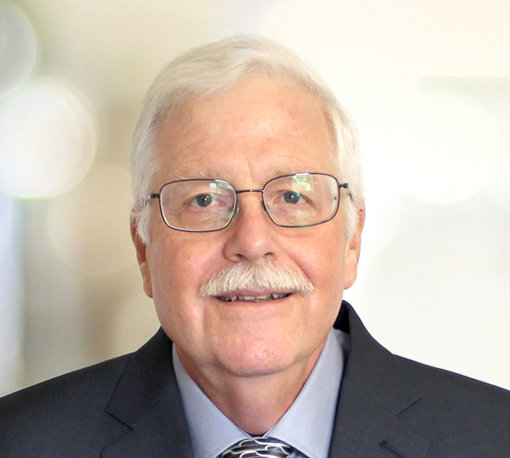 John joined Montesino Associates, LLC as a Senior Analyst after retiring from Honeywell in July of 2014. He holds a degree in Chemical Engineering and has spent the last 40 years working in plastics manufacturing, QC, and R&D. For over 16 years at Honeywell, he focused on barrier packaging materials, package performance, regulatory compliance, and Form Fill Seal blister process optimization. John is also currently the Managing Director of Experience Based Solutions, LLC (EBS), which provides consulting services to the packaging and plastic materials industries. He has a B.S. in Chemical Engineering from Clarkson University.